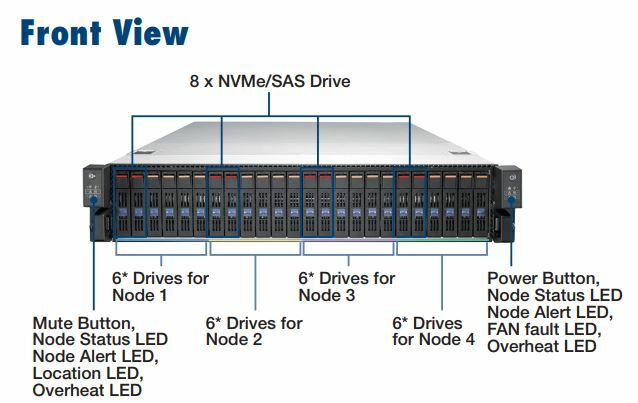 Advantech, a leading provider of intelligent server solutions, is now launching a new multi-node server: the SKY-524. 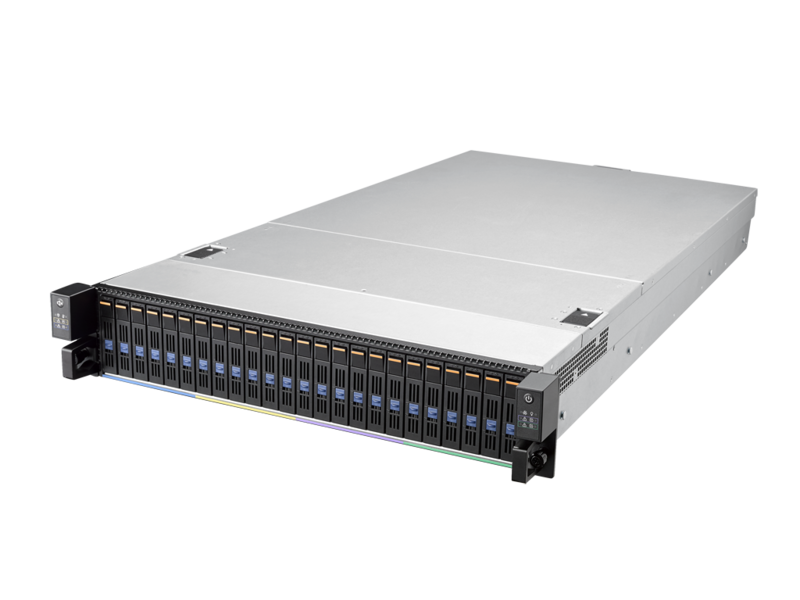 The new SKY-524 is a 2U 4-node rackmount server designed for hyper-converged infrastructure and high performance computing in markets demanding enhanced solutions for applications, such as hyper-converged secondary storage and computing-intensive clouds. 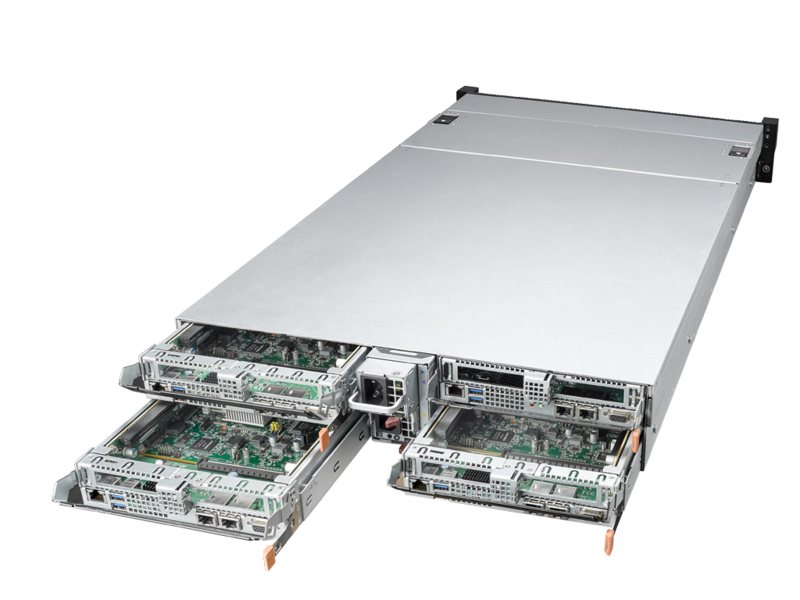 The system delivers the highest performance and efficiency in a 2U 4-node design — creating the flexibility to deploy independent workloads on a shared chassis infrastructure, including cooling and power. This significantly lowers the total cost of ownership (TCO) to less than the cost of four regular 1U or 2U servers. The hot-swappable computing nodes are designed with dual Intel® Xeon® Scalable processors and DDR4 memory technology. Each node supports up to two 22-core CPUs with an increased UPI (Ultra Path Interconnect) bandwidth of 10.4GT/s for lower latency and accelerated inter-processor communications. In addition, a 6-channel memory design increases memory bandwidth and supports up to 768GB of RAM per node. The computing nodes employ an innovative and modular design concept for maximum configuration flexibility in a space-efficient form factor. Two PCIe slots per node, with PCIe x 16 bandwidth, enable a broader choice of I/O, offloading, and acceleration than similar designs. Each computing node provides six 2.5" data storage capabilities with a further twenty four 2.5" SASIII drive bays available at chassis level for optional cold data storage. A redundant, hot-swappable 1 + 1 power supply with fans promises product stability and serviceability, maximized availability, and increased uptime. 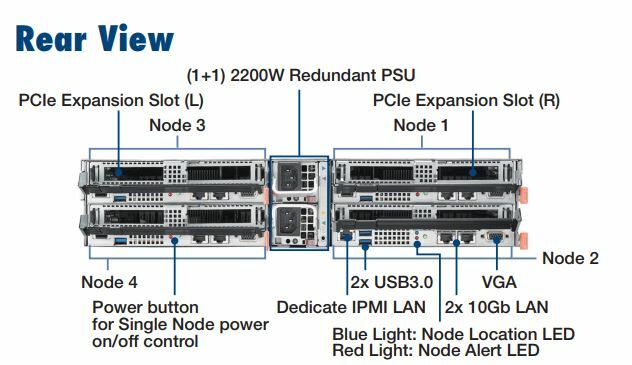 Advantech’s SKY-524 multi-node server is available now. Cutting edge technology, the latest Intel Xeon scalable family, up to 24 DIMMs per node.